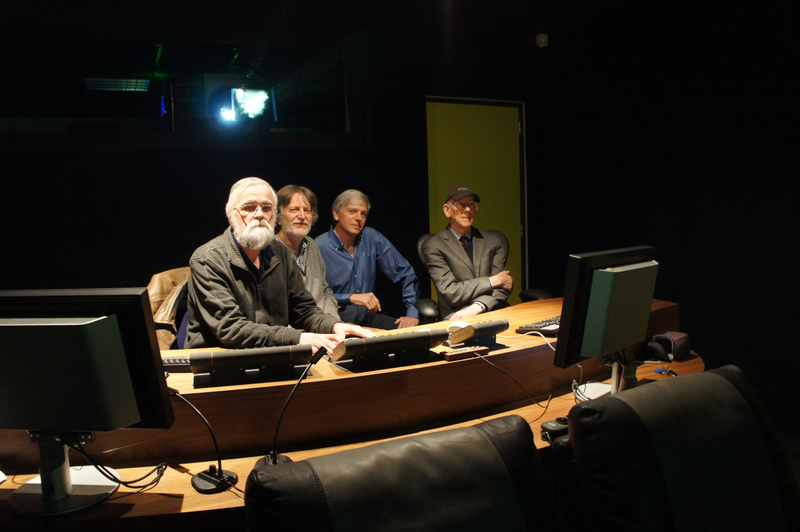 In late January 2019, Kevin Brownlow, Patrick Stanbury, and Robert Byrne gathered in the grading suite at Haghefilm Digitaal to supervise the grading of their new restoration of Clarence Brown’s The Signal Tower (1924). 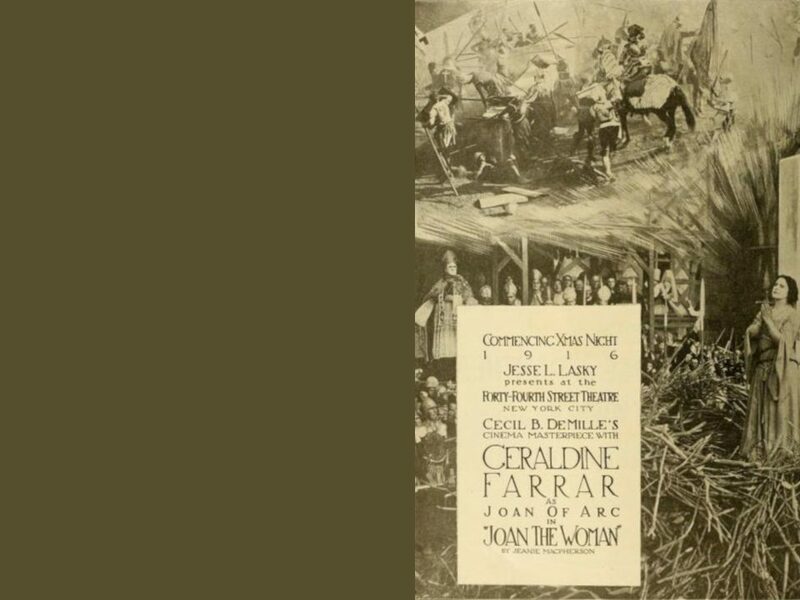 Only two copies of the film are known to survive, both of which are 16mm prints and the best of which is in the collection of Brownlow and Stanbury’s Photoplay productions. For this restoration, Photoplay and the San Francisco Silent Film Festival (SFSFF) joined forces with the idea of doing everything possible to return The Signal Tower to the screen with the highest possible quality. The surviving film copies, Photoplay’s 1928 16mm tinted Show-at-Home print, and a second preservation copy from the Packard Humanities Institute, were scanned at 4K resolution. Scanning at 4K is generally considered excessive for a 16mm source but the team wanted to wring every bit of resolution possible from the small-gauge material. After the editing (where necessary to combine sources) and the digital cleanup was complete, the team worked with Gerard de Haan at Haghefilm Digitaal on the black and white grading and to also reproduce the colour tinting scheme of the original. As with all SFSFF restorations, the restoration would be completed by creating a new 35mm negative and 35mm prints, as well as the digital renderings required for online access and digital projection. What bears attention in this case is the new 35mm B&W negative was created at full 4K resolution instead of the more conventional 2K. Just as with the scanning, the restoration team did not want to lose a single pixel of resolution from their 16mm source. The team is very grateful to Haghefilm Digitaal for supporting their effort to keep the entire project at 4K despite the significant amount of additional processing required. Finally, in keeping with the goal of doing the most possible with a 16mm source, the B&W 35mm prints are being coloured using the original dye-tinting techniques by a team of specialised chemists in Prague, Czech Republic. While the digital versions of the film will of course retain the original colour tinting, audiences that see the 35mm version will enjoy the full glory of dye-colour tinting. 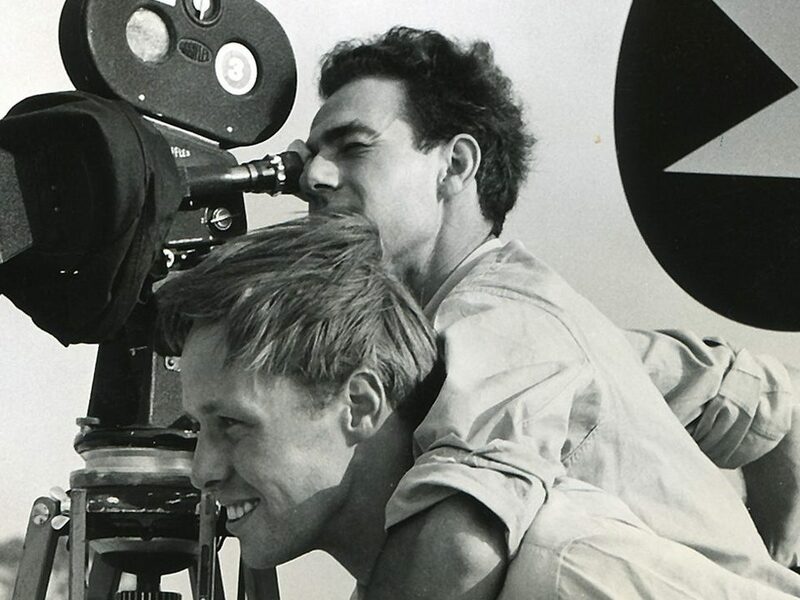 The world premiere of the newly restored The Signal Tower will take place at the San Francisco Silent Film Festival, Thursday 2 May 2019. The Signal Tower was restored as a partnership between Photoplay Productions and the San Francisco Silent Film Festival. Material assistance graciously provided by Packard Humanities Institute and produced with the support of Universal Pictures.